Underwriting services available, through our affiliations with First American Title Insurance Company. Paxin Closing and Escrow specializes in Escrow and Disbursement Services and is trusted by hundreds to handle the financial dealings associated with the complications of Real Estate. Set your mind at ease knowing that all taxes, real estate brokers, surveyors, lawyers, and Title premiums are paid. We know that is a lot of responsibility, but with over 20 years of experience, you can trust us to make your closing fast and trouble free. 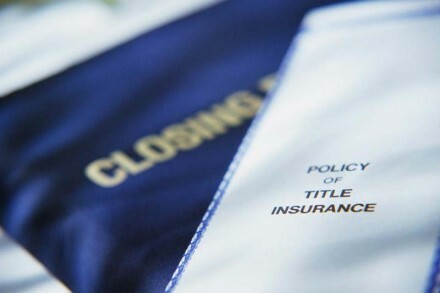 Call us for help with Title Commitments, Policies, and Closings. 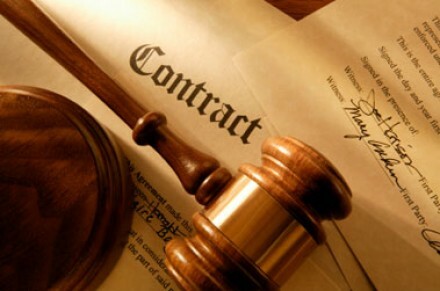 There is a lot of ‘leagalese’ in Real Estate Contracts and Conditions. Let us work out the details for your Title Commitments, Deeds, Affidavits, Corrections, and Closing Statements and set your mind at ease. Title Related Services Georgia representation for title commitments, policies, and closings. Having an attorney, who understands your position and the likely outcomes, of many commercial real estate scenarios, can make all the difference in the world, in your purchasing, selling, borrowing or lending experience. Preparation of Deeds, Affidavits, Closing Statements, etc. Deposit closing funds into IOLTA account for fund disbursement under written instructions. You need an expert that understands your position. We can be your local counsel whether you are in Georgia or out of state. 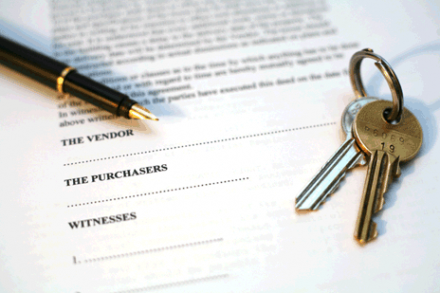 Title Commitments, Deeds, Affidavits, Corrective Work, Closing Statements, Etc. 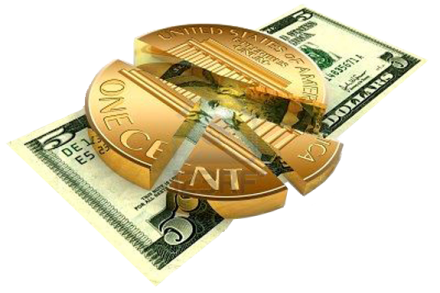 Earnest Money, Closing Funds, Escrow funds, etc. Certification to the state of title; requirements and compliance for a title policy. Create metes and bounds descriptions, prepare survey readings.